Now in its 24th year, the largest (and most beloved) horticultural event in the Southern Hemisphere is predicted to attract over 100,000 visitors from across the nation and overseas. 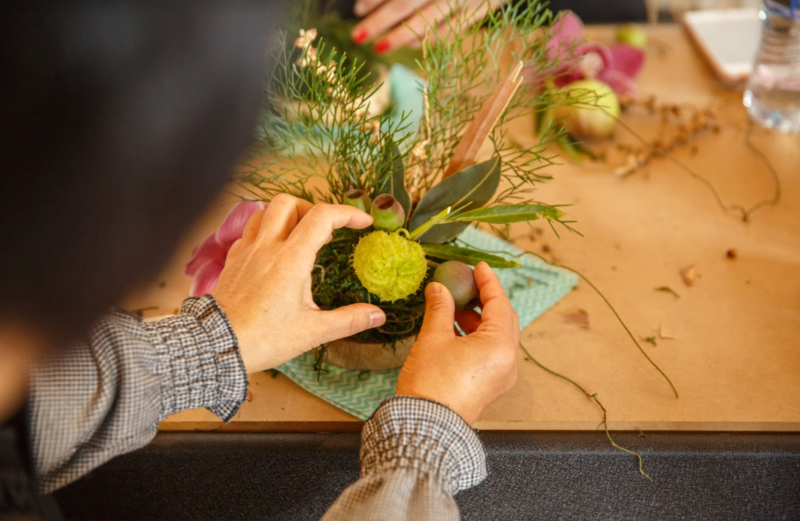 The annual convergence of the most talented landscape designers, progressive florists, emerging design talent, DIY specialists, well over 200 exhibitors and thousands of flowers provides evergreen inspiration for the year to come. With new charity partner Beyond Blue aligned with the Show, visitors can expect gardens that are not only visually arresting, but are emotionally stirring as they tap the sense of tranquility and wellbeing that comes from connecting with nature. 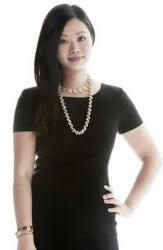 The annual Landscape Design Show Gardens welcome an impressive line-up of local and international talent. Each designer is tasked with creating a standalone garden within the Gardens that showcases their unique design aesthetic, to be admired by the public and judged by a panel of industry experts. The show will feature a Welcome Garden where a host of expert talks will be held throughout, a feature Garden titled Green Connections that is a newly devised space that will include a ‘friend’s circle’, a tyre ‘fall zone’, a bamboo forest, nook and tunnel, an interactive bike area and manual water pump to educate and entertain and an Entertainment Stage, where a selection of musical talent will entertain visitors over all five days. The space also doubles as a haven for little ones with a wildflower adorned tepee, silver washed decking and custom created birdhouses. 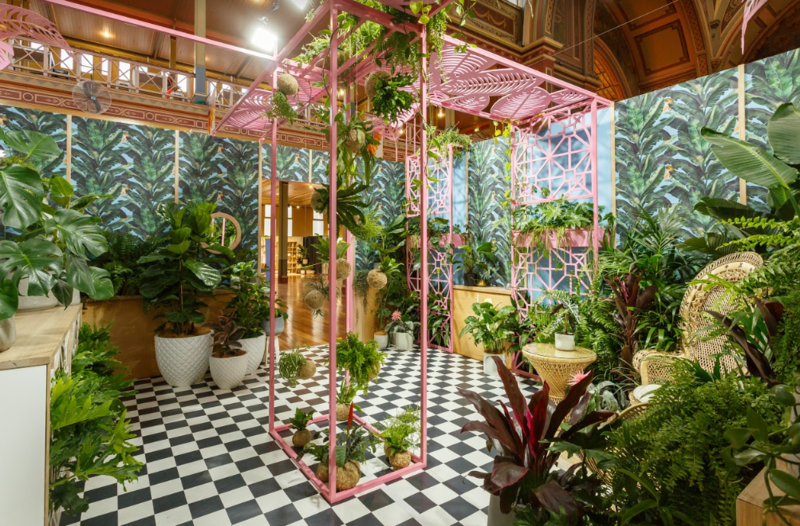 Visitors to The Great Hall of Flowers will be making a beeline for 2018 Gold Winner Adam Asceno, who is set to stun with the creation of a palace that has fallen into disrepair and been overtaken by plantlife. 2018 Gold Display Award Winner Collectors Corner will return to the Show with another mystical and thought-provoking installation – further details to come! 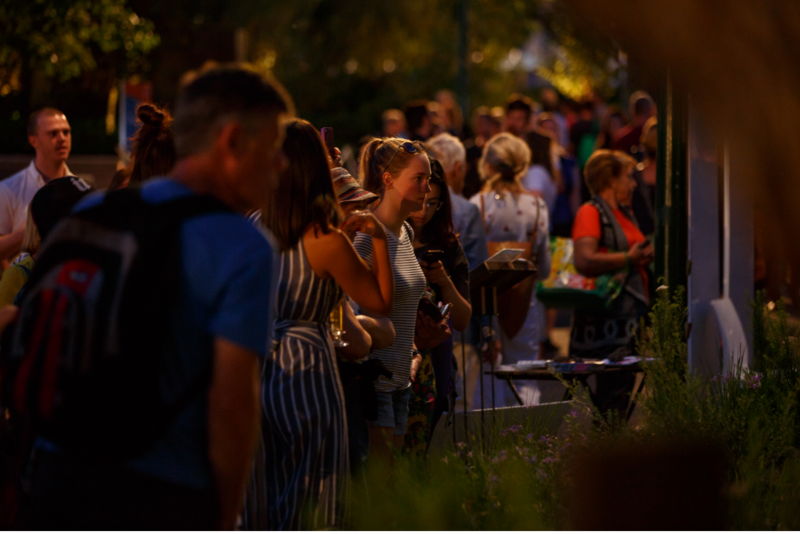 On Friday March 29, city workers are encouraged to dodge the peak hour traffic and instead explore the Southern Hemisphere’s largest horticultural event in an all new light with an evening of craft beers, prosecco, wine and gourmet catering. Tickets for the one-off floral festivities are included within the price of a Friday pass ($29.90) with a vast range of food and beverages available for purchase on the night. Visitors can throw an impromptu picnic in the grounds with bubbles, beers and bites, followed by a wander through the award-winning Show Gardens and floral installations that attract more than 100,000 visitors each year. 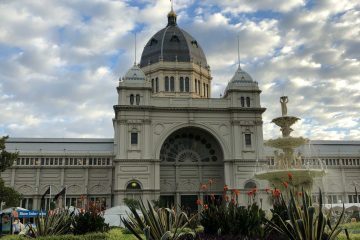 The Melbourne International Flower and Garden Show is on Wednesday 27 – Sunday 31 March 2019, open 9am – 5pm daily at the Royal Exhibition Building and Carlton Gardens, Carlton.